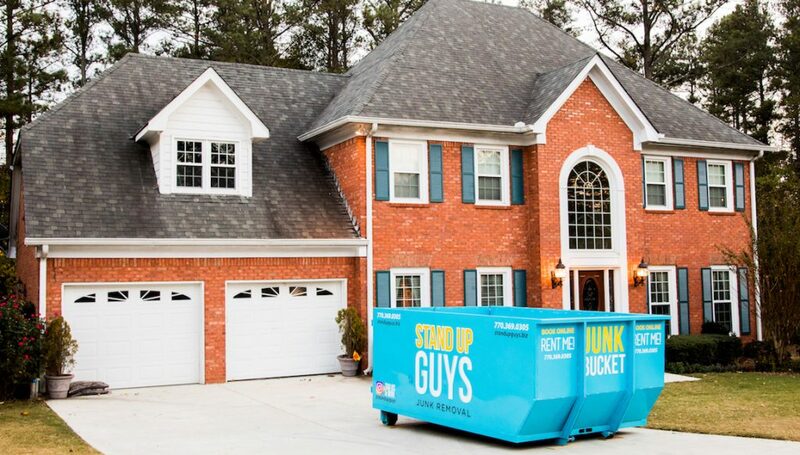 There is only one name you can trust in ‘dumpster rentals’ in Florida; The Stand Up Guys Junk Bucket. 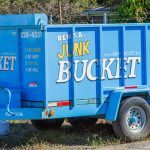 The Junk Bucket is your number one choice for household dumpster rentals and/or commercial dumpster rental needs in Florida. 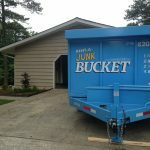 The Junk Bucket is not only an affordable option for getting rid of your unwanted junk or debris, it’s also a safe option for driveways. There are rubber wheels equip on ever Junk Bucket to insure the safety of our customers driveways. 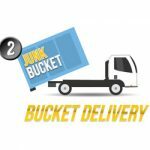 Ordering a Junk Bucket Dumpster and using it is simple as pie too! 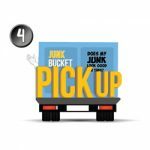 Simply pick up the phone and give us a holler at 813-512-0480 and let us know when and where you’d like a Junk Bucket. 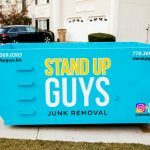 At the time you requested a uniformed Stand Up Guys Professional will arrive at your home or place of business with your Junk Bucket. We’ll drop it wherever you like. Once it’s dropped, it’s all yours. 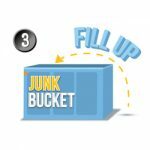 Fill up the bucket with whatever junk and/or debris you have. 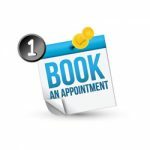 Once your project is completed, give us a shout and we’ll be back to pick the bucket up and haul away your junk. Told you, simple as pie! What Do You Do When Grandma’s Basement Becomes a Disaster Area? The Best Commercial Dumpster Rental Around!